The Challenge. Growing traffic gridlocks and emissions are choking the economic wellbeing of cities and citizens. In the global competition of cities, a convenient transportation system is becoming a detractor or attractor for citizens and businesses. 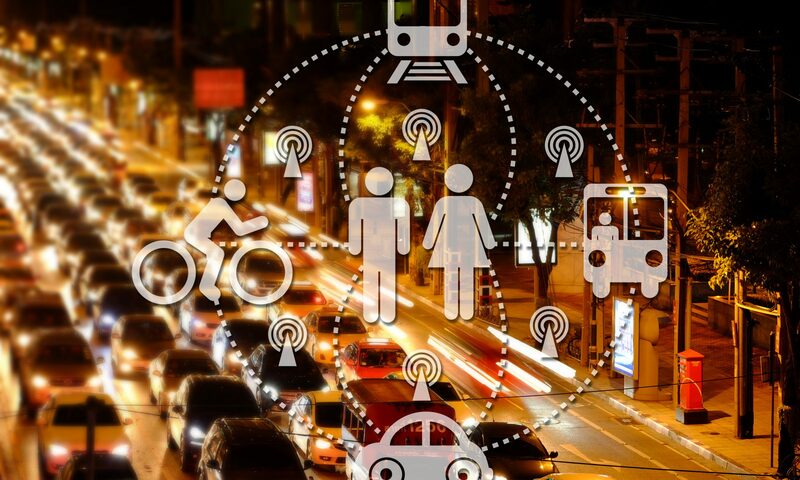 With limited funds cities are confronted with the herculean task of selecting the right solutions and partners to deliver best-in-class transportation services to their citizens. Our Solution. We provide benchmarking and consulting services to accelerate the innovation of city transportation systems and transportation companies. Cities can quickly select the best-of-breed technologies and partners we have carefully selected from all over the world.